Found 11 file extension associations related to Novell ZENworks Suite and 10 file formats developed specifically for use with Novell ZENworks Suite. Get a quick return on your investment. Novell ZENworks helps customers eliminate administrator effort and reduce IT costs while delivering the IT resources that users need, when they need them—all based on identity. It provides an integrated set of cross-platform tools that automate management across the lifecycle of desktops, laptops, server, and handheld devices. 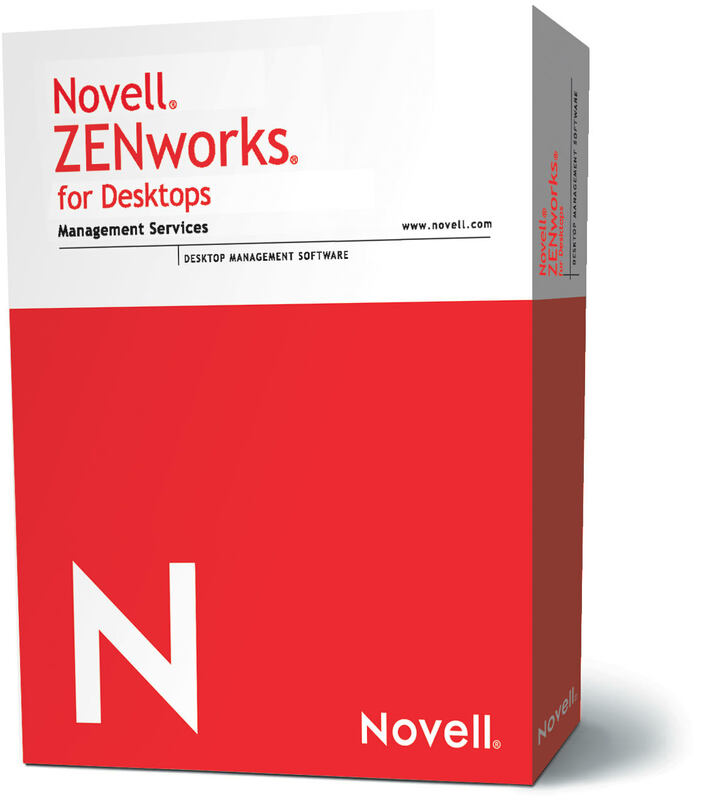 If you need more information please contact the developers of Novell ZENworks Suite (Novell, Inc.), or check out their product website.